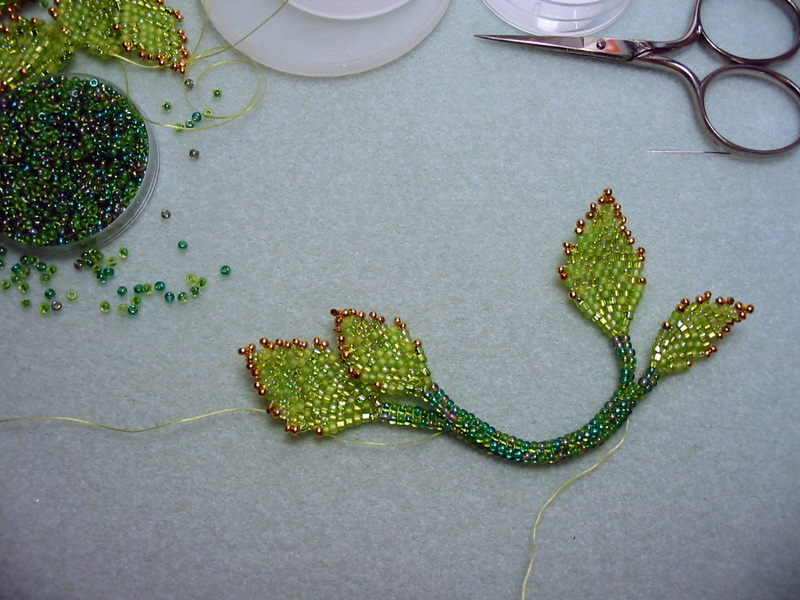 This is how the remaining sections I need to attach to the Pink Flowers Necklace look like. je suis sous le charme !!!!!! j'ai hate de te voir !!!!! Moi aussi! ;-) This is going too slow!